"Cody our salesperson was amazing. He is very professional and an excellent asset to your company. Tiffany in finance made this whole process so relaxing and was excellent." "I really appreciate Travis being there to keep me updated on my new car. He is the best!" 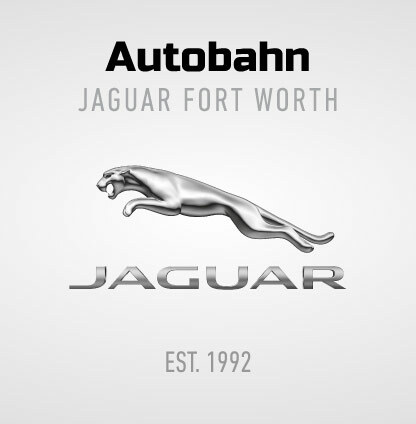 "Jason was excellent to work with. I appreciated his honest & thorough approach. Will definitely recommend him." 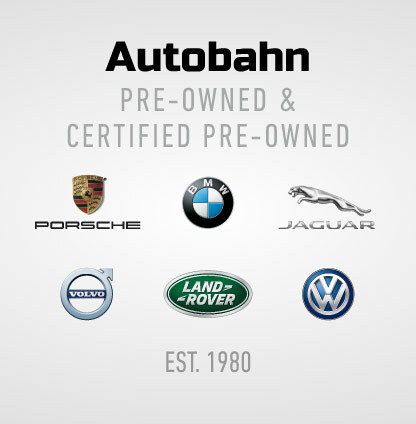 "Being a CPA firm partner, I have bought 10 cars from Autobahn. The reason is a very professional staff that is easy to work with." "Jeremy and George did an amazing job. They made my buying experience pain-free and seamless. Definitely telling friends and family!" "Adam Vincze went above and beyond to make sure we were taken care of throughout the whole process." "Bob Bell did an excellent job. Very knowledgeable, pleasant to deal with." "Zig is the best car representative and Robert is best finance guy ever. Thanks for easy process." "I've been a customer for 15 years. I love you guys - P.S. Jeff in service is the best!!!" 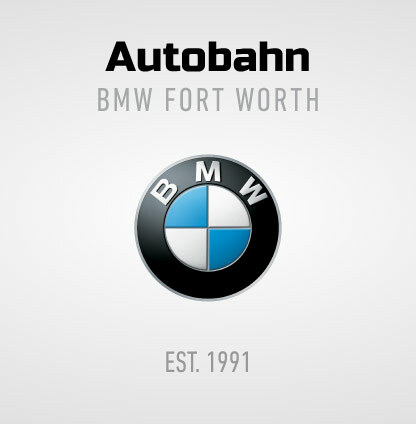 "This is the best BMW dealership in the metroplex. Thank you for not gouging customers over MSRP." "You guys made it very easy to come in. There was no pressure. You guys were very laid back. I went to a lot of dealerships; y'all were the best." 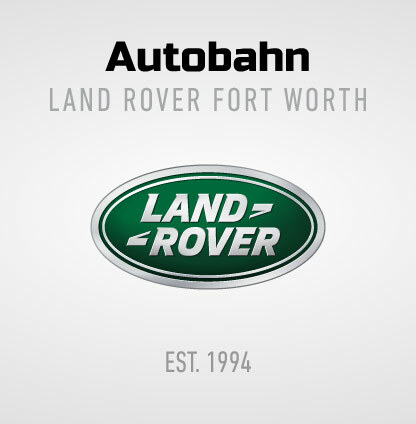 "Paul was most efficient and pleasant and made me feel comfortable spending a lot of money." "Excellent, clear, informative - zero pressure! Finance Manager, Tiffany, was awesome!!! Promote her." 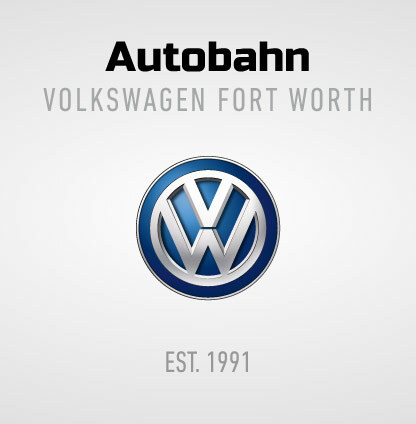 "Very good experience! Best overall experience I've personally had." "Gary went above and beyond to take care of me. I really appreciate the focus on customer service." "I've always had excellent service with everyone here. 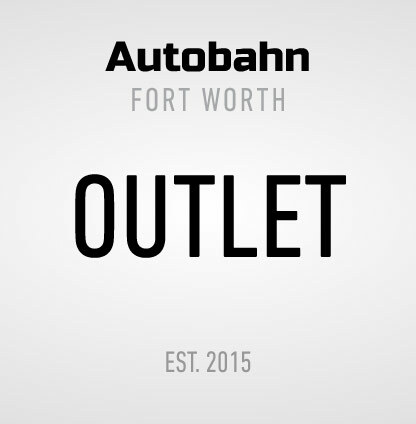 Would absolutely recommend this dealership to everyone I know." "Everyone has been great - My 4th purchase from y'all & I have referred many people here." "Great group of folks. Pleasure to do business with." Big Brothers Big Sisters has operated under the belief that inherent in every child is the ability to succeed and thrive in life. 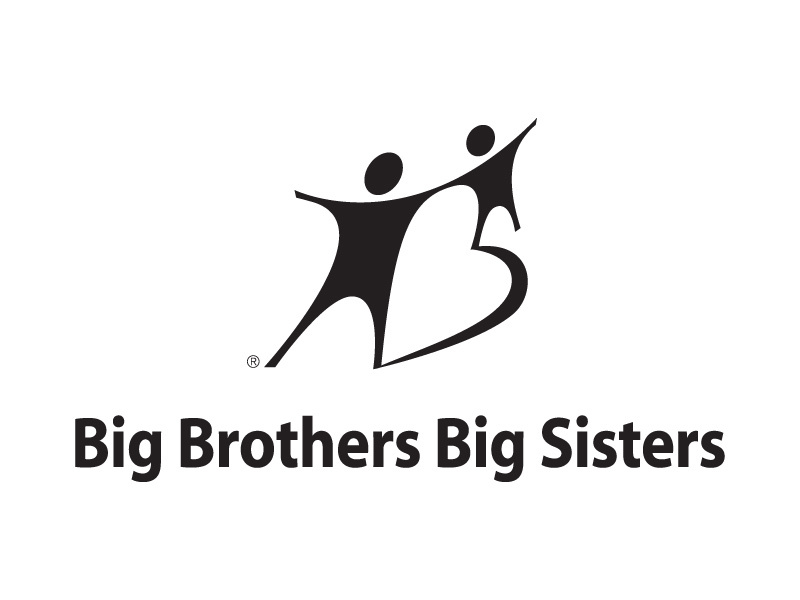 As the nation’s largest donor and volunteer supported mentoring network, Big Brothers Big Sisters makes meaningful, monitored matches between adult volunteers (“Bigs”) and children (“Littles”), ages 6 through 18, in communities across the country, developing positive relationships that have a direct and lasting effect on the lives of young people. 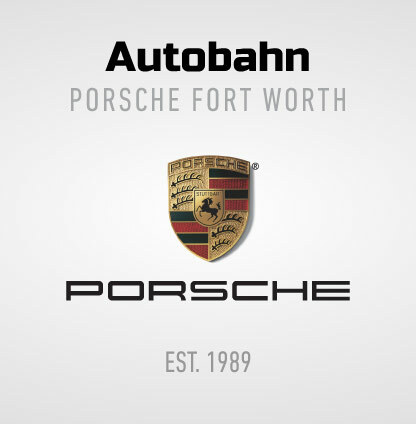 The purpose of the Autobahn Youth Scholarship Tour is simple but vital to the clear goal stated by John Chase, owner of Autobahn Motorcar Group, and his late wife Diann, “All young people should be able to receive a college education if they desire one.” Over $400,000 in scholarship money was distributed in 2017 through the Autobahn Youth Scholarship Tour. 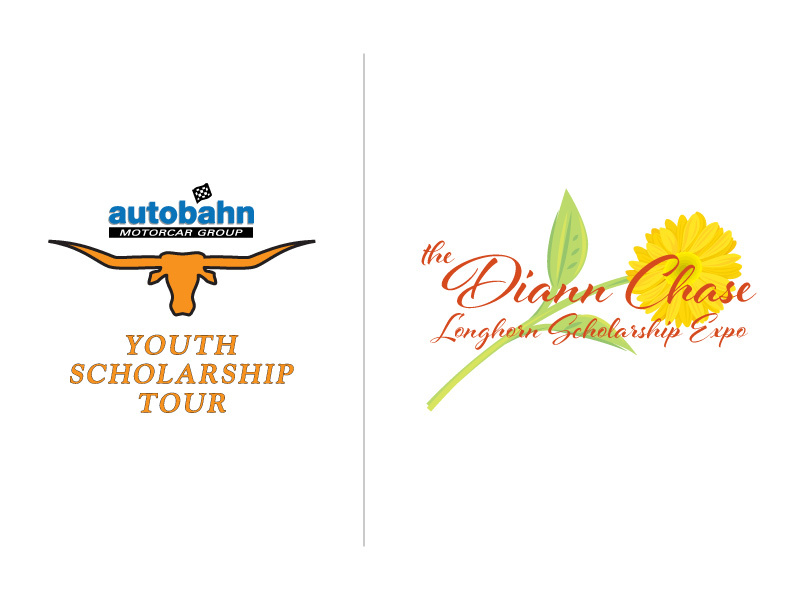 The majority of the money is awarded at the annual Diann Chase Longhorn Scholarship Expo to hard working youth exhibiting Texas Longhorn Cattle, which takes place at the Will Rogers Memorial Center every June. 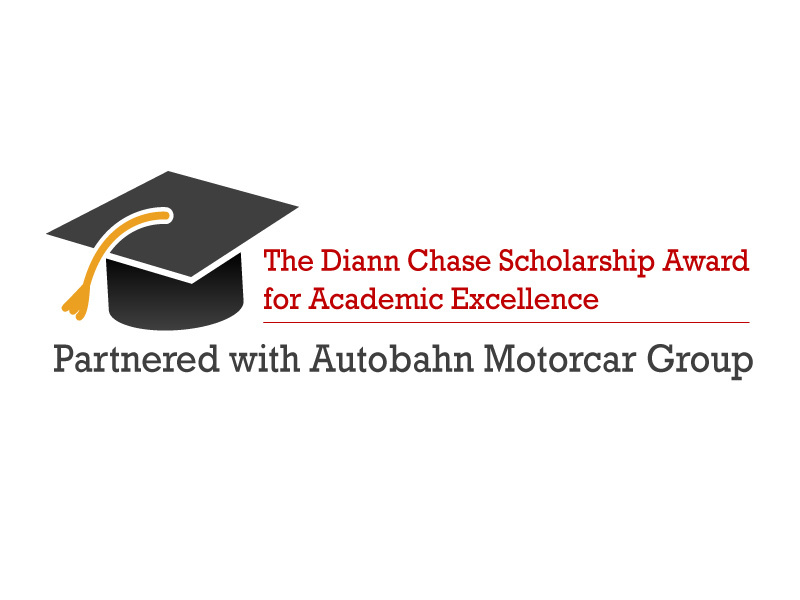 In continuing Autobahn Motorcar Group's effort to help kids and their families with the rising costs of a college education, The Diann Chase Scholarship Award for Academic Excellence was established in 2008. 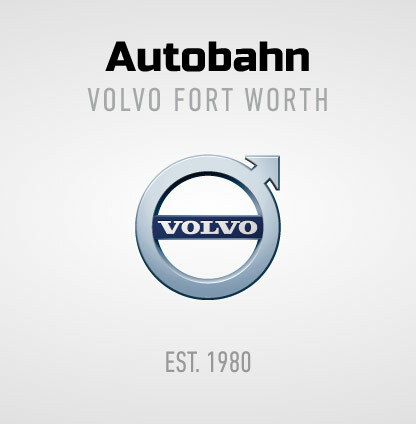 This program awards money to the top students every year and awarded $200,000 in 2017 to Autobahn Motorcar Group employee's children and grandchildren. The program is open to all 340 employees and amounts given are based on the student's cumulative GPA for the school year. 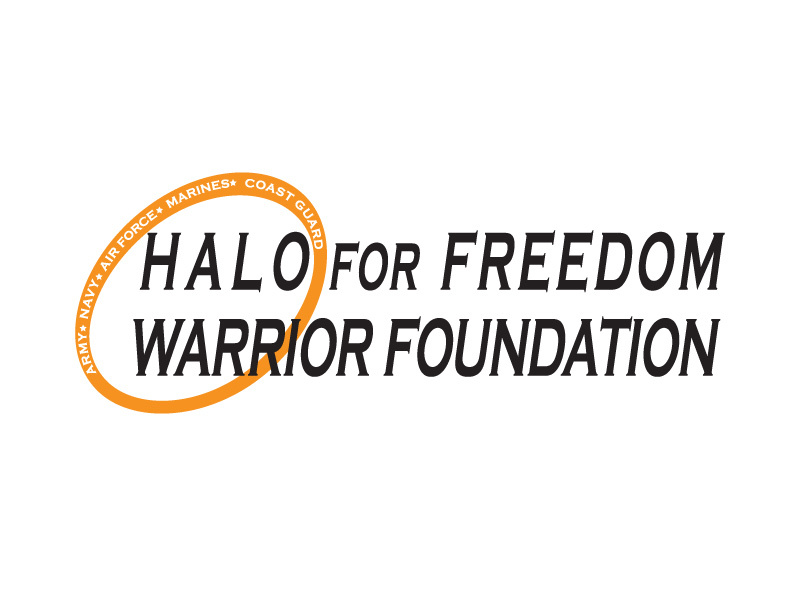 HALO for Freedom Warrior Foundation was started to show that physically challenged people can still work and excel in today's society and military. The foundation emphasizes that "amputee" and "useless" are not synonymous. The organization provides support for wounded warriors as they face the many challenges they encounter during the rehabilitation, reintegration, and healing process. Alliance For Children, Tarrant County's Children's Advocacy Center program, is dedicated to the protection and healing of child abuse victims. For over 20 years, they have helped more than 46,000 children heal from the trauma of physical abuse, sexual abuse or from witnessing a violent crime. 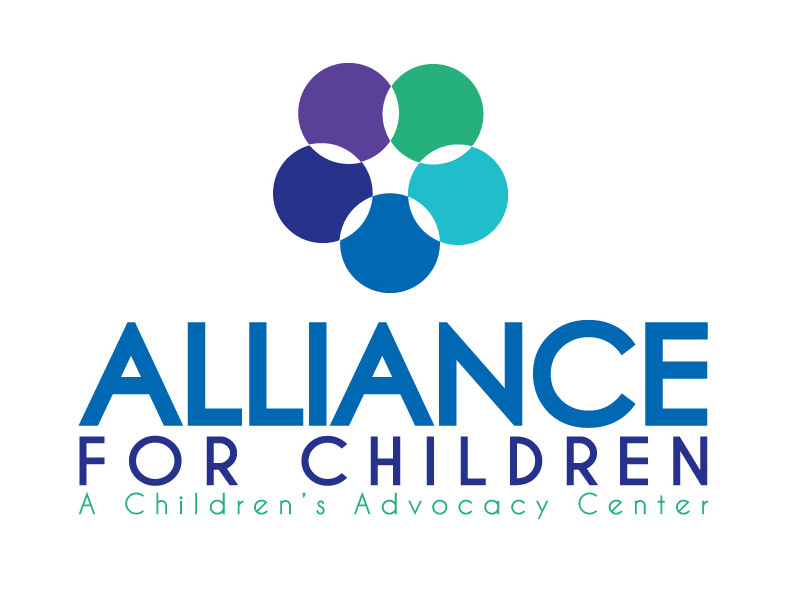 Alliance For Children is the only Tarrant County non-profit organization involved directly in the protection from child abuse through coordinated and teamed investigations with law enforcement, Child Protective Services, Cook Children’s Medical Center, the District Attorney’s Office.